Jack Rhysider started his professional career in a NOC and then became a network security engineer. Doing a lot of work around hardening the network and detecting threats in the network. He became a security architect and successful built a SOC for an MSSP. Currently he's the host of the podcast Darknet Diaries where he interviews hackers or those who've suffered a major attack. The podcast has experienced phenomenal growth so Jack now works on it full time. First hack was hacking the Sim City savegame file. Dad was thrilled! 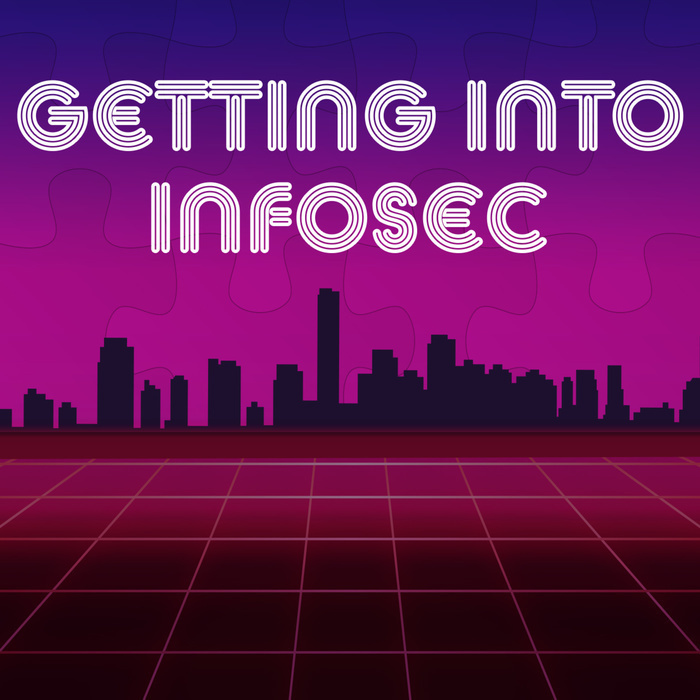 Several years of blogging his journey in Infosec helped Jack with his communication skills and explaining difficult concepts to people. 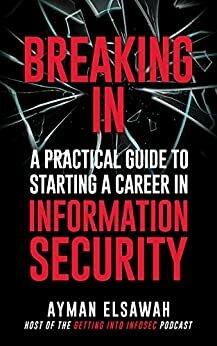 "As a Security Engineer, I need to know a little bit about everything." "I would do things like remove (rm -f /) the whole root directory, just to see how many files I could delete before the whole operating system would crash!" "I think there is a lot of shaming that goes on of people that do security wrong... that kind of makes things stressful." "I think what us as security people lack sometimes is good communication." "Taking on tasks when nobody asked them to take it on... in the eyes of ... wherever you work... this is amazing!" "...I would keep corrupting files over and over but eventually I figured out which byte in the file was for the amount of money and I was able to give myself a Billion Dollars!"